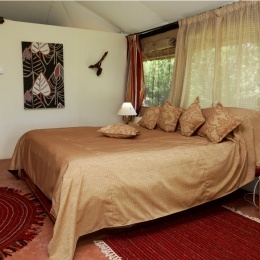 With great views of the conservancy and the lake, this room ensures that guests get the best of Soysambu Conservancy. It is great for couples or a triple occupancy. The tent is en suite.